Comments on the post have been closed. 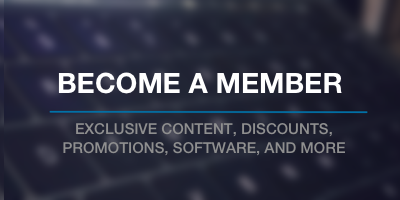 Please see the original post for comments, questions, and more! Last week, I had the pleasure of sitting down with Bronson Quick and Jason Resnick of the WP Dev Table to talk about a number of different things (all WordPress related, obviously). All-in-all, it was a blast. I really enjoyed the laid back style of discussion, and Jason and Bronson were great guys to hang out with for an hour or so. But when you’re doing a Hangout or a podcast it’s not enough just to share that it was “a lot of fun to hang out,” is it? The WordPress Plugin Boilerplate: How it started, where it’s headed, and what to look forward to. The idea behind vision for an open source project. The education that can come from chatting with other people who are contributing or reviewing your source code. 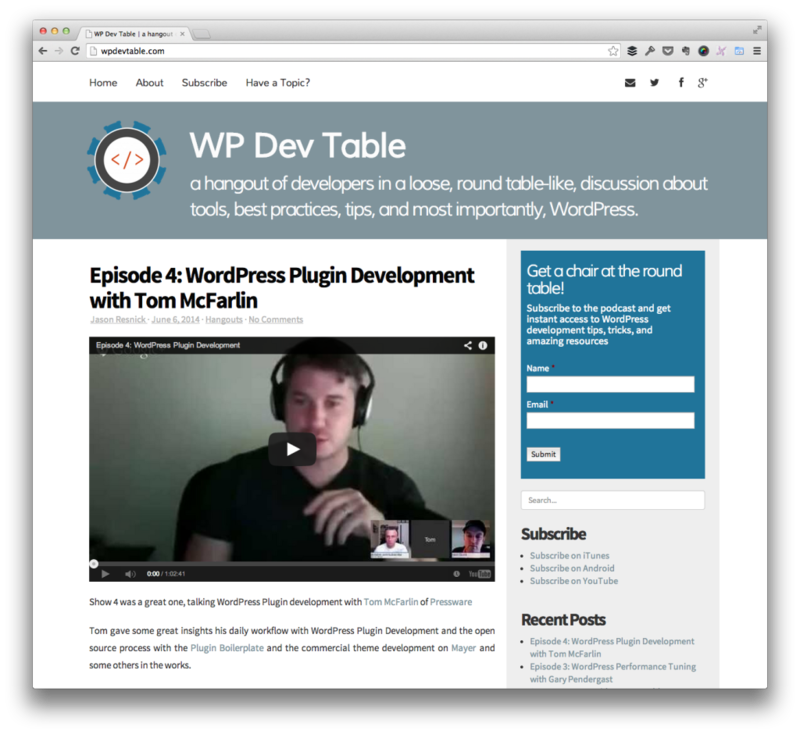 You can read the full, more organized list on the WP Dev Table interview page. Since the show was hosted by both Jason and Bronson and was done so at their site, I’ve opted to close comments on this post; however, I still love to continue any discussion that you guys and girls may have about anything that was discussed (or wasn’t discussed!). So be sure to check out the post and the full interview and let’s continue the discussion there!